Today we bring you a deal that saves you over $4,000 while helping you break into the field of Information Technology! Make a break into the industry and choose among the myriad of opportunities that open up to you once you take the right courses. Tagged with the trusted name of CompTIA, this IT Certification Career Advancement Bundle trains you in all the required facets of the industry, helping you reach the new horizons and advance in the competitive field of technology. This bundle includes courses on Network, Security and cloud essentials. If you want to start an IT career, you wouldn’t see any other better bundle giving you a good grasp on several important topics. Polish your IT skills with this CompTIA IT Certification bundle and save over $4000. 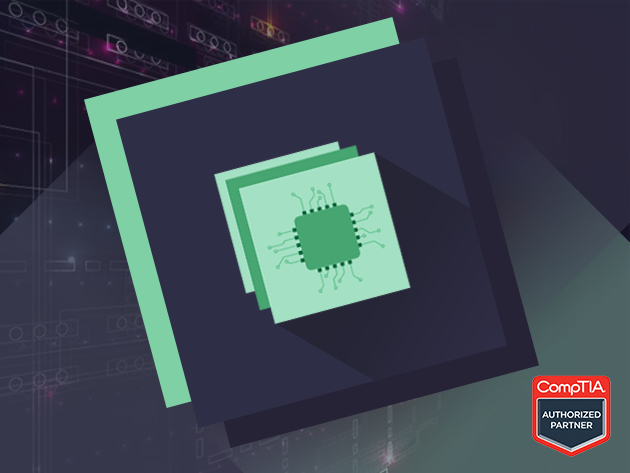 This bundle includes a five part training preparing you for the CompTIA A+ exam, which has become an essential benchmark for entry-level employees. Moving forward, you will learn master concepts passing Network+, Security+, Cloud Essentials, and Cloud+ exams, making you a well-rounded IT professional. As you can see, this bundle covers various topics ranging from networks to security and cloud, opening up different types of career options. With 98% OFF on the bundle today, you won’t find a better time than to start making the right move in the right industry. As the holidays begin, make sure that you invest some of your off time in learning new skills, starting the new year with more opportunities knocking on your doors. With over 98% off, start your IT training today only for $59. Break into the field with an elite training from CompTIA.